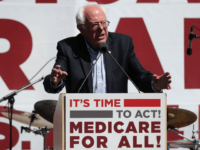 White House principal deputy press secretary Hogan Gidley told Breitbart News Daily that Bernie Sanders’ Medicare for All plan amounts to a “complete and total joke,” whereas Republicans will offer a plan that will lower healthcare costs and offer more options for Americans. 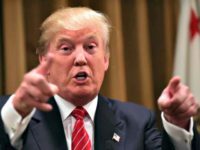 White House Deputy Press Secretary Hogan Gidley spoke about the president’s reaction to the conclusion of the investigation during an interview with Breitbart News editor-in-chief Alex Marlow on Monday. 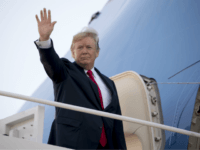 “I am happy to announce the President of the United States is in very good health and I anticipate he will remain so for the duration of his Presidency, and beyond,” Conley said in a memo. 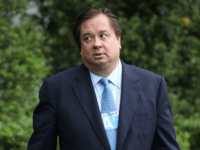 George Conway, Kellyanne Conway’s husband, warned President Donald Trump’s White House on Friday not to anger GOP Senators Trump could need in the next two years to protect him from impeachment. 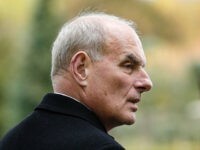 White House Chief of Staff John Kelly might stay in his job longer, if a replacement is not found in time, it was confirmed Friday. 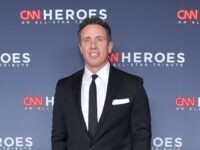 White House deputy press secretary Hogan Gidley denied reports that the White House “banned” CNN reporter Caitlan Collins because staff did not like the content of her questions. 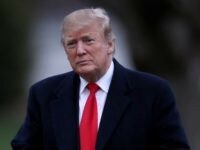 President Donald Trump has started “the mechanism” for pulling security clearances from “certain individuals,” a White House aide revealed Tuesday. 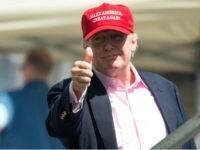 “This president is standing up for the American People first,” Hogan Gidley said in an exclusive interview with Breitbart News Daily host Alex Marlow on Sirius XM Wednesday. 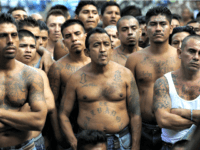 Democrats’ defense of the violent El Salvadorian MS-13 gang — where many of the group’s members are illegal aliens — is “unbelievable,” says White House Deputy Press Secretary Hogan Gidley. 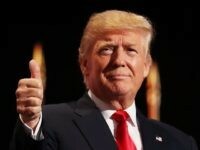 President Donald J. Trump hears something entirely different. 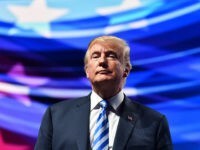 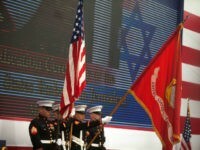 “Only in Washington, DC, would a promise made and a promise kept be unique or somehow odd, but he’s done it time and time again, and this is a perfect example of that,” Gidley said in the interview aired on SiriusXM Patriot Channel 125. 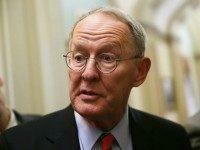 Sen. Lamar Alexander (R-TN) abandoned his Obamacare bailout package, citing lack of Democrat support for the measure. 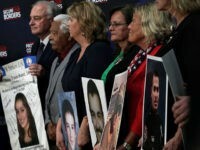 President Trump is gearing up to push a major legislative agenda this summer centered around ending the “Catch and Release” program which allows foreign nationals to be released into the U.S. while they await immigration and asylum hearings through a number of legal loopholes and weak asylum laws. 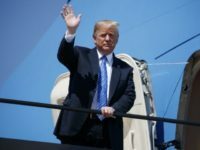 President Donald Trump struck a deal with Boeing for two new Air Force One planes, according to the White House, that saves the United State government of $1.4 billion. 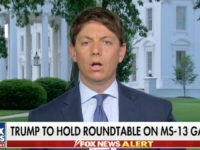 In an appearance on New York AM 970 radio’s “The Cats Roundtable,” Hogan Gidley, the White House deputy press secretary, shot down Senate Minority Leader Chuck Schumer’s (D-NY) claim that he made an offer to fund the Mexico-United States border wall. 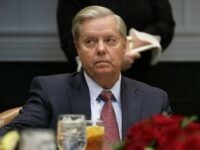 The White House finally pushed back against Republican Sen. Lindsey Graham who voted with Sen. Jeff Flake and the Democrats to shut down the government demanding amnesty for illegal immigrants. 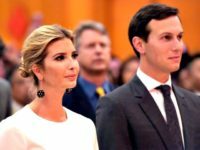 “They both gave up personal and private lives to come work at the White House and work for the American people,” White House deputy press secretary Hogan Gidley told reporters on Air Force One, who said that the couple was “sacrificing in their service” to the United States. 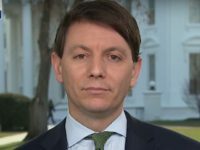 President Donald Trump has added Republican political strategist Hogan Gidley to work on his press team as a deputy secretary. 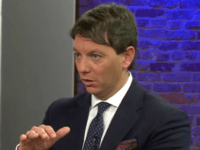 Hogan Gidley, who served as communications director for Gov. 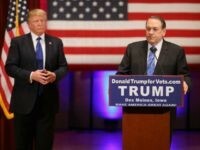 Mike Huckabee’s 2016 GOP presidential campaign and is a close friend of the former governor of Arkansas, confirmed to Breitbart News that Huckabee is being considered for a position in the Trump administration. 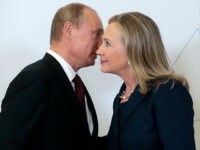 The Defeat Crooked Hillary PAC, a Super PAC fighting against Democratic presidential nominee Hillary Rodham Clinton, launched two ads on Wednesday targeted at swing state voters and connecting the dots on Clinton’s checkered financial past. 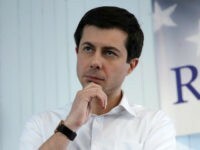 The ads have a six-figure buy behind them, and are running on Facebook, YouTube, and Google aiming for undecided voters in swing states, according to a release. 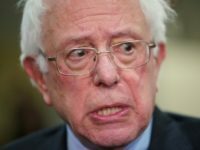 Former spokesperson for Arkansas Gov. 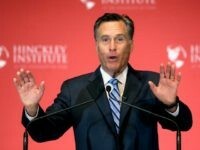 Mike Huckabee Hogan Gidley joined Breitbart News Sunday on SiriusXM with guest host Matthew Boyle, Breitbart News’ Washington political editor, and slammed 2012 Republican nominee Mitt Romney for claiming the presumptive 2016 GOP nominee Donald Trump isn’t conservative.